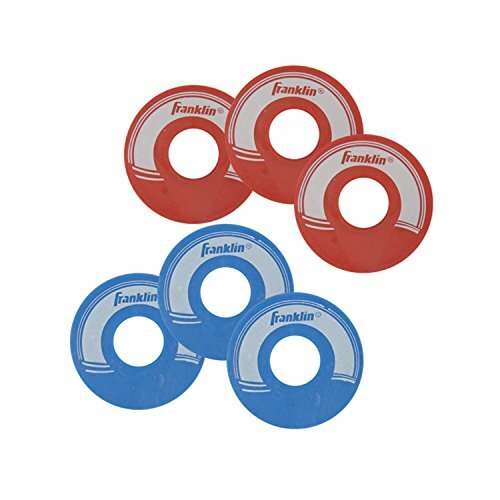 Franklin Sports Replacement Washers can be used with most washer style games. These washers are tournament play and feel. Includes 6 steel core washers, 3 red and 3 blue. Perfect as replacements or to add additional players.